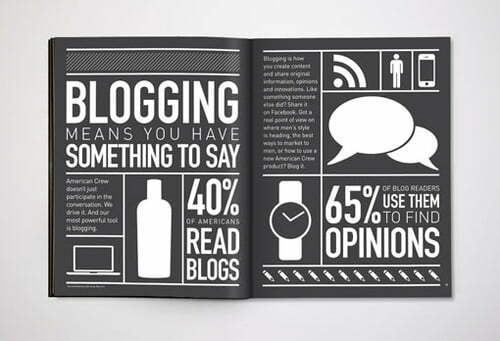 We all hear always that people are started blogging, how to blog, how to design blog, what is seo, and always hear that these and those numbers of people are started blogging every day. But here today I am not discussing about that but do you ever this if these numbers of people join blogging then why they are not seen there? Did you ask a one question to yourself that how many people are left blogging industries every day?? I would like to put some reasons and fact about why people are left blogging? When I starting a blog I have a big dream about came in to public and put my thoughts on live wire where everybody can take their advantage for betterment of their personal knowledge and life. So, friends this is a primary goal of my starting journey in the world of blog and blogging industries. Same way everybody have their own reasons for blogging. Here some bloggers and writers are make their full time career in blogging, at a same time some people just fulfill their desire to write in public ( many of us have maintain their personal dairy…;) ). But you think at this point that why this fella just discuss about why people enter in blogging. I would like to clear your thought at this point that if we don’t know why we start then how can we judge why this is going to be end or leave by bloggers. Let’s not vast the time and came to point, bellow listed points are the main reasons for bloggers to left their blogging. Some people start their blog just because of comparisons, like you have your personal blog and I have not,… Hmmm. I also started my blog. 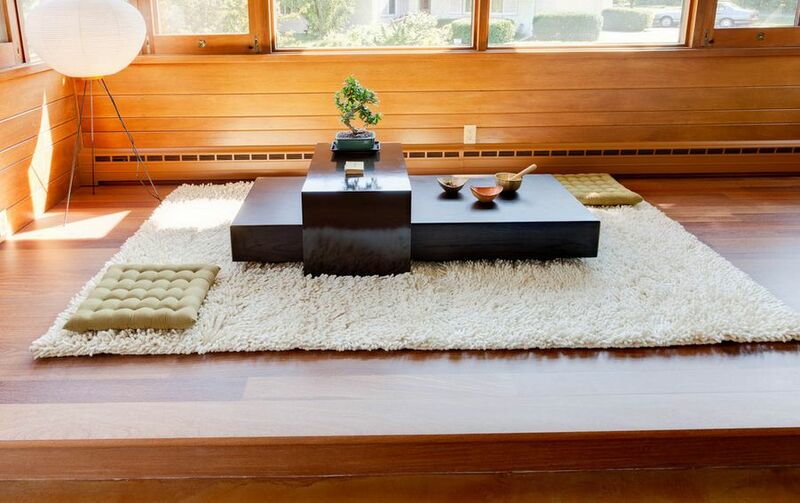 Here you have to understand the thing is not came from inside but it is totally externally influential. When creativity not came from inside, there is no creativity. And at the end of the day that’s became a burden for self. The same metaphoric theory also applies to any personal blog. Now a day’s internet is most popular and easy available medium of getting knowledge and news. We are generally hearing about bloggers all around the world. Here we also came in touch with those very attractive and lucrative earning figures of 6 and 7 digits income of bloggers. So, this is one reason for those bloggers, who became a dropping stars. Here the blogger is just follow others not inner voice. Because creativity is not learn in theory and many of us just forgot that. Very vast subject “Passion in life”. Some newly started bloggers have full of energy and desire for blogging. They are started blog in full of force and after some time if they don’t see result in their info graphics, they are just lose their courage of continuation of blogging. Make a habit for yourself to be a passionate about everything in this blogging world. Some day is your day and that will defiantly give you courage for continuing of blogging. So, friends online world have a enormous power of the world. Make yourself some more passion able and creative in every aspect. Those who are failing in this exam will not able to continue with their blogging career. So, here I just say create such a best of the all blog with your creativity, passion and hardworking. Result in terms of fame and materialistic way came to you automatically. Best of luck and keep blogging because I don’t want to see my dear bloggers just take about turn without knowing, what is their crossing line away. If you counting with blogging, I don’t know others bloggers but I sure to be happy about it. If you have any kind of query about blog hosting, web designing, writing,…etc. Rewrite me. 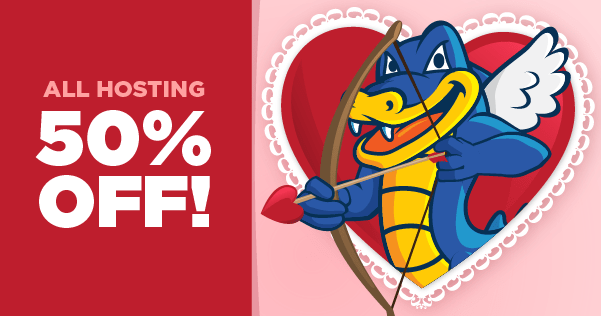 Valentine’s day and Mardi Gras sales on Hostgator 50% off on hosting!